Over 2,000 FT of Living Space! JUST LISTED! 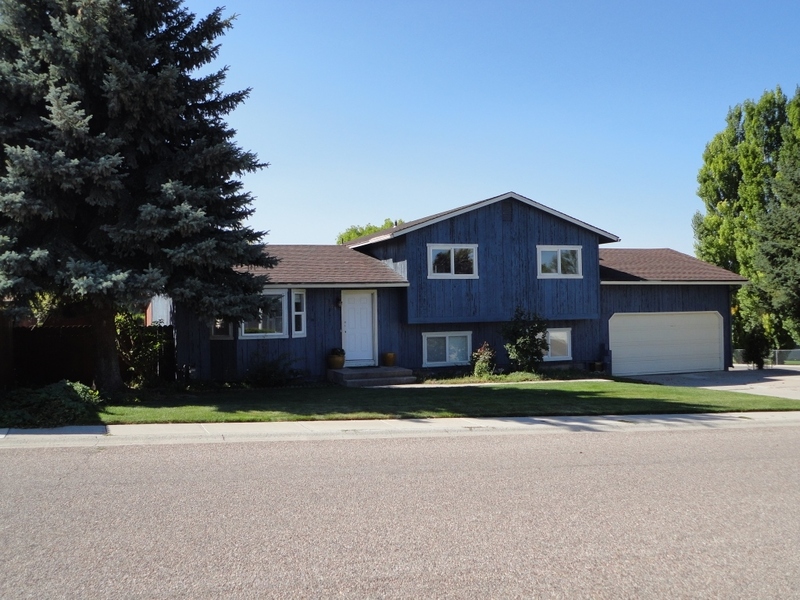 Check out this brick home located just minutes from Idaho State University! The home is ranch style, 2,000 square feet and is on a nicely shaded corner. Enjoy the home's secluded back yard, two laundry rooms and large downstairs family room, as well as many other amenities! Your business should be here. Easy interstate access and high visibility makes this parcel a great location! Parcel A has also undergone an environmental assessment during which it was determined to be no-risk under REM-P guidelines. Documentation about testing done is available upon request. Parcel A is part of a larger property site that expands directly to the corner intersection of Exit 67 and 5th Avenue. Interstate 15, 5 Lane Hwy, Connector is in ($22M Road), Cat Equipment is opening, New Bus Depot and Animal Shelter are open, ISU Exit, Century High School, Ross Park Zoo and Aquatic Center, - Next to Prime Time Auctions. New Cul-de-sac and Replated Prime Time Subdivision. Potential TIF district to help Remove Telephone Poles, put in sidewalks, etc. Other development will be happening on neighboring property. Up to 13 Acre development with Improvements to the Biggest Auction Co in the State. Selling or Buying we can help! Asking Price: $1 to $1,000,000. 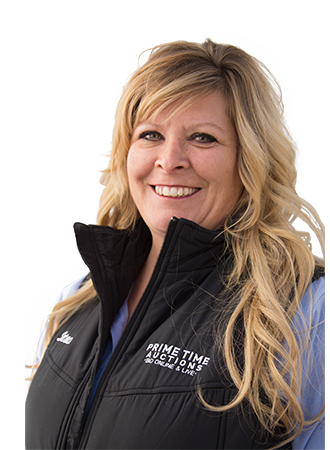 Licensed Agents and Quality Assistants and Team to help with every aspect you might need. This log home sits on 2.71 acres with amazing views, quiet area with wildlife and a short drive to Pebble Creek. It has 2 horse pastures, a shop, established garden and beautiful landscaped yard. Recently remodeled kitchen and bathrooms with granite counter-tops, tile floors and beautiful hickory cabinets. Outside is currently being stained and re-sealed. You will definitely want to make sure you check this property out! SOLD! Gas Forced Air Heating, Central Air Conditioner, Corner lot with 3 bedrooms and 3 bathrooms. Large Bonus Room in Basement with 2 closets. Large kitchen with patio door out to a great covered deck! Master bedroom has patio door out to private deck. Kitchen includes all appliances. Sprinkler system all on a large flat lot with an attached 2 car garage, a bully barn and shed. SOLD! This Home Features 2 Master Bedrooms on the Main Floor, Main Floor Laundry, Large Sized Rooms, Walk Out Basement, Shop, Great Deck with a Great View.... This is a MUST SEE! !